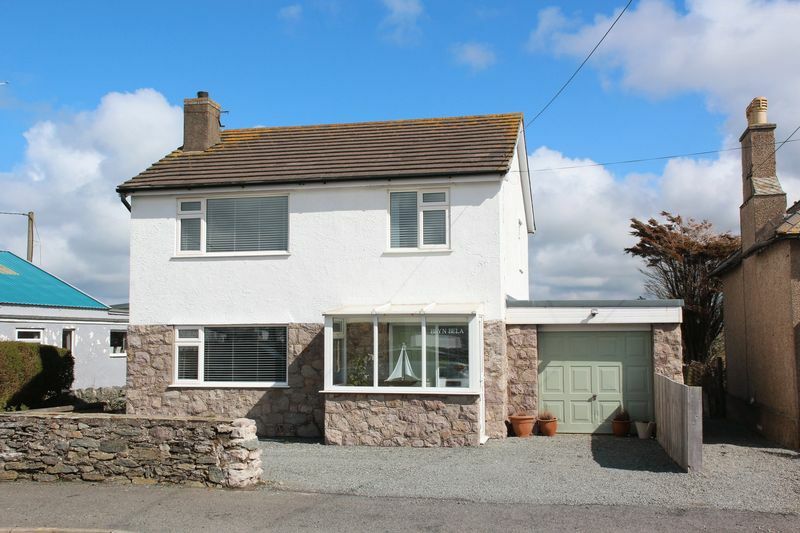 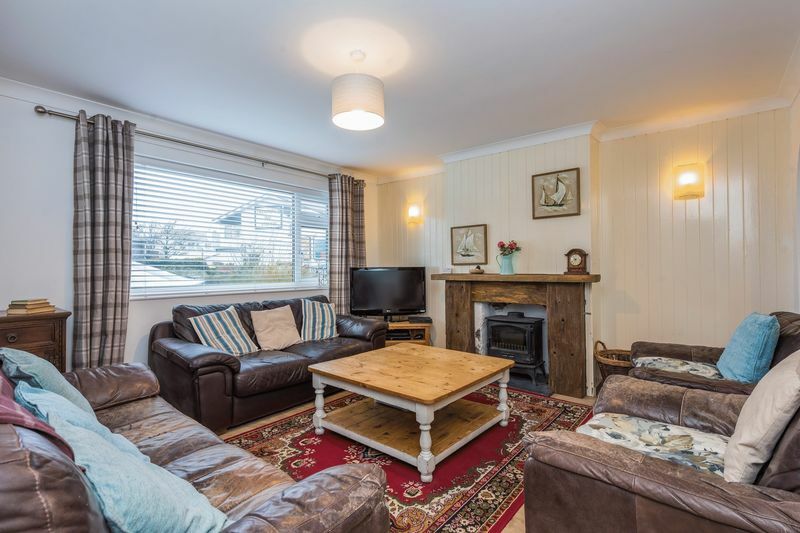 Impressive det house situated within a STONE'S THROW from Trearddur's SUPERB BEACH. The property as been modernised in recent years and benefits from ON-SITE PKG, GARAGE and SIZEABLE GARDEN.... Viewing is a must!! Impressive detached house which has been substantially and tastefully modernised in recent years, being beautifully presented, and which boasts excellent on-site parking, and a lovely enclosed rear garden. 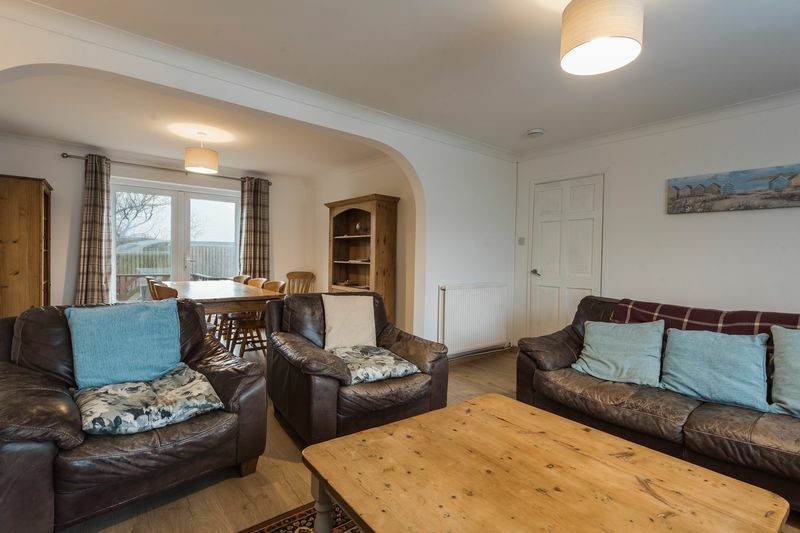 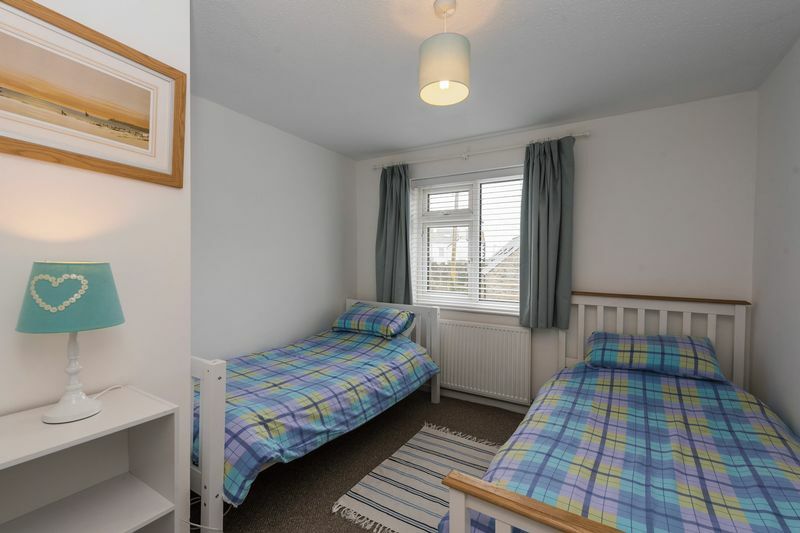 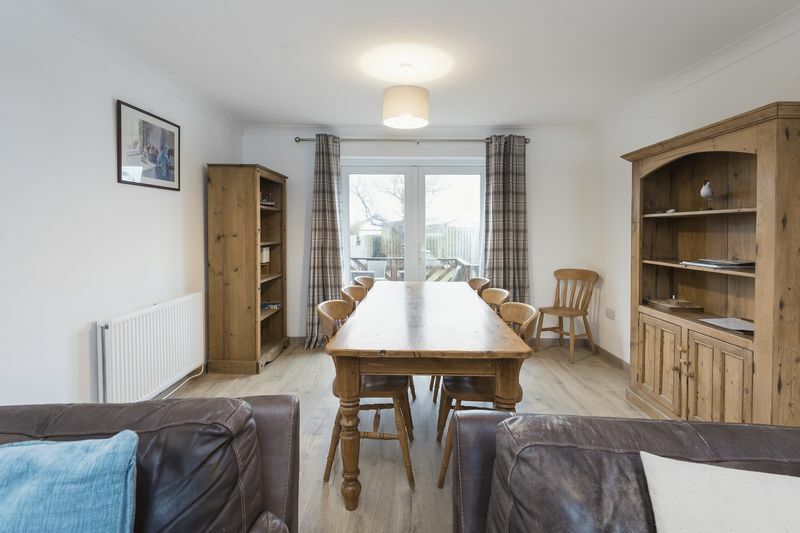 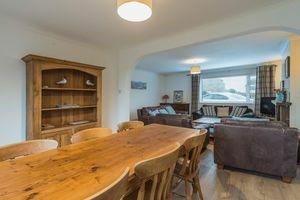 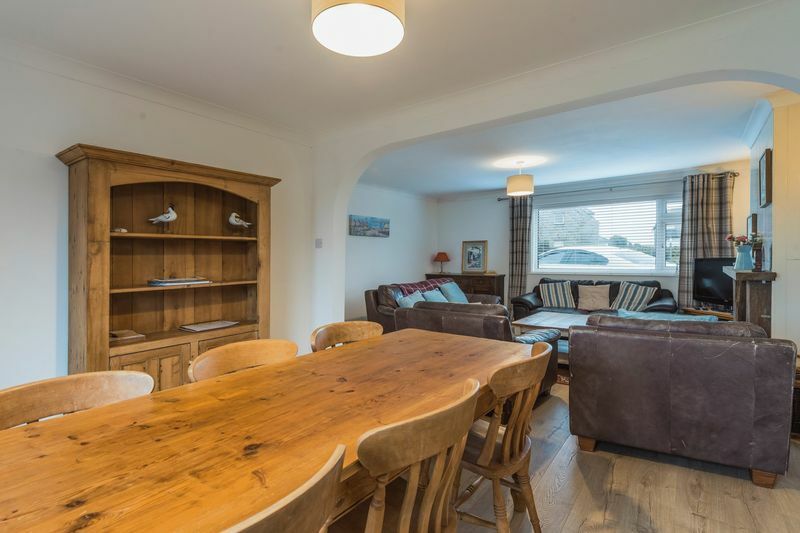 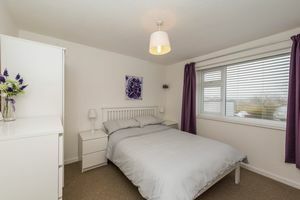 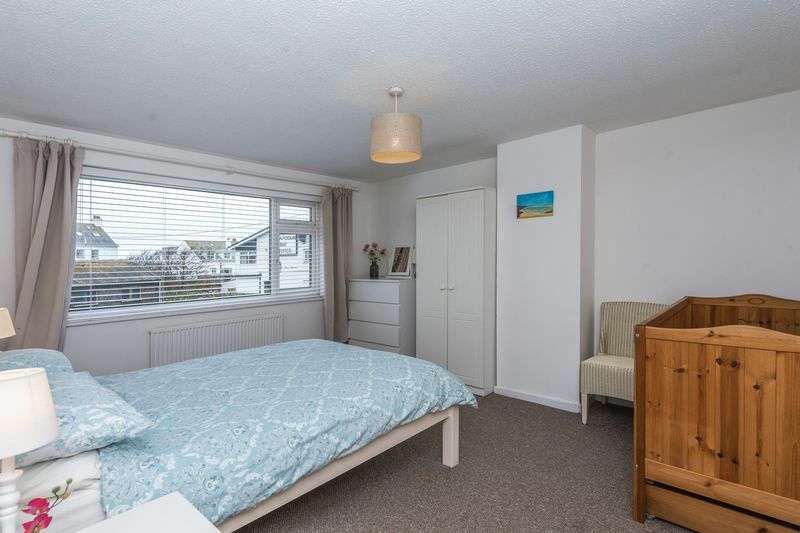 The property is situated in Trearddur’s village centre, a stone throw from its superb beach, and all the excellent pubs restaurants and hotels, are all within walking distance. 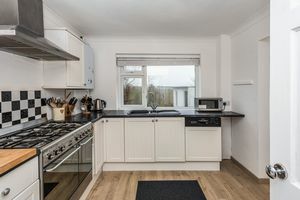 The accommodation briefly comprises of a PVCu entrance door with double glazed panel to vestibule with windows to 2 sides and timber internal door with glass block side panel leading into an entrance hall which has beautiful wood board effect laminate flooring which extends into the kitchen and lounge/diner. 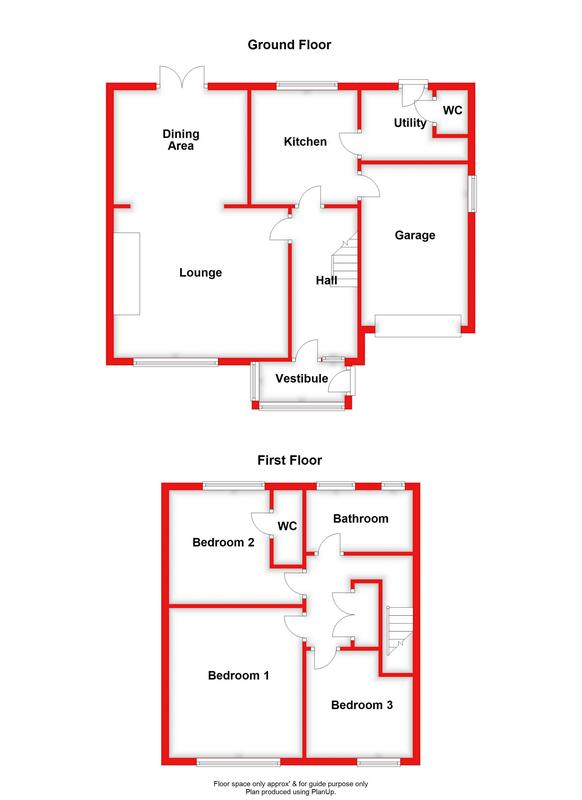 L-shaped lounge/diner having a fireplace opening with slate hearth set in a feature timber surround with painted tongue & groove panelling to 1 wall; a wide arched opens into an adjoining dining area having PVCu double glazed French doors which open onto the rear decked terrace. 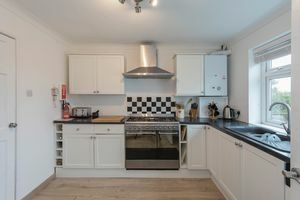 The kitchen has an attractive fitted worktop with base cupboards to 2 walls, with wall units to accord, incorporating an integrated dishwasher and 1 ½ bowl single drainer composite sink, with gas point and stainless steel extractor hood over; wall mounted condensing gas combi boiler. 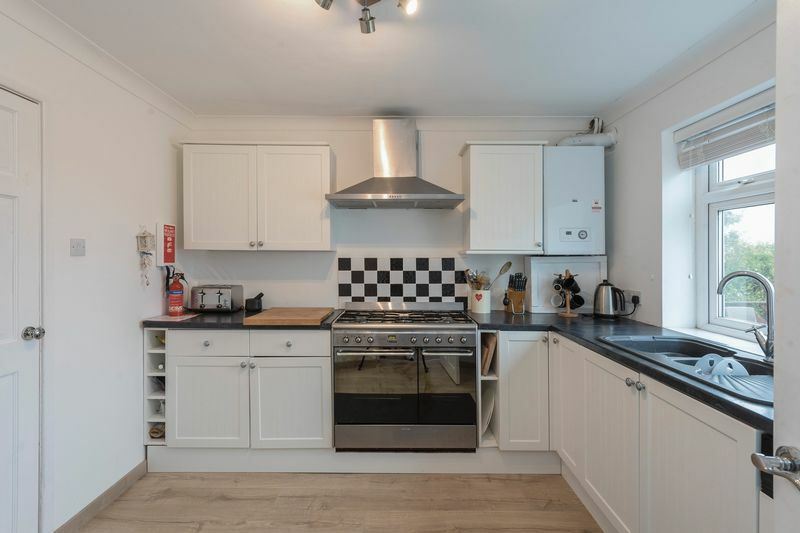 There is a sizeable utility room with corner alcove with worktop and plumbing for washing machine beneath, PVCu door with double glazed panel to outside. Cloak room/W.C. 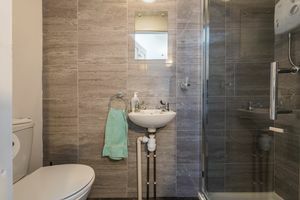 having a white low level W.C. wash hand basin and extractor fan. There are 3 bedrooms with the 2 front bedrooms enjoying sea glimpses between adjacent properties and bedroom 2 has a lovely en-suite shower room having a white suite with the cubicle having an electric shower, together with a wash hand basin, low level W.C., and attractive tiling to full height to 1 wall and cubicle; extractor fan. 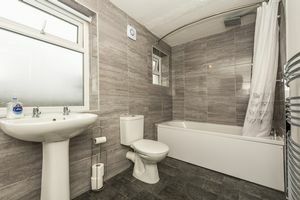 Family bathroom having an attractive white suite comprising of a panelled bath with thermostatic shower, low level W.C., pedestal wash hand basin, tiling to ceiling height to 1 wall and around bath, chrome heated towel rail. 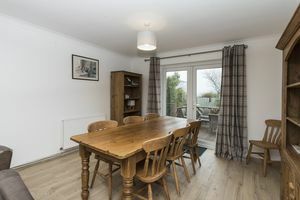 The property is run as a holiday let, and this can be greatly exploited further due to its superb position, but equally would make a superb holiday or permanent residence. 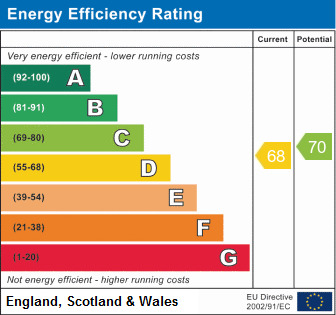 Viewing cannot be more strongly recommended. 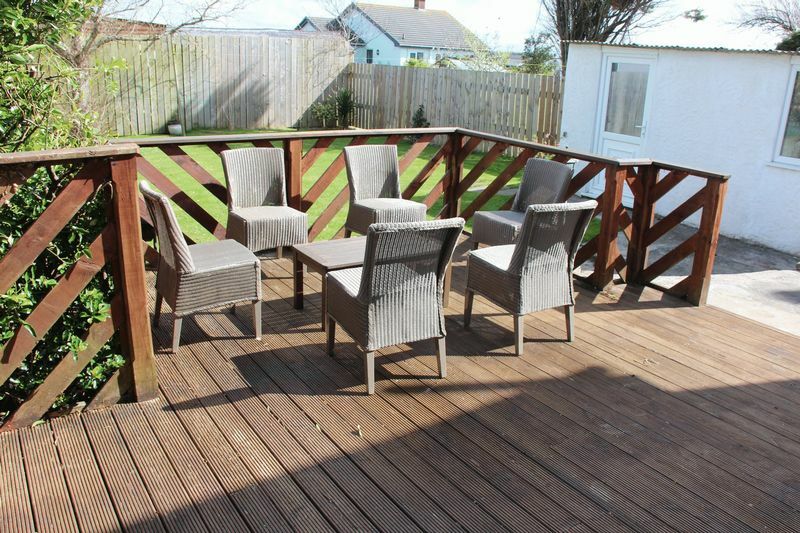 The property is situated in the heart of Trearddur Bay village and within short walking distance of Trearddur's stunning blue flag beach which offers excellent water sports facilities and a lovely promenade. 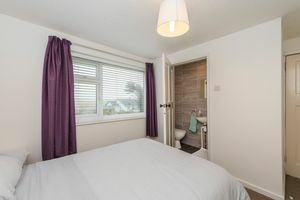 Trearddur boasts a vibrant commercial centre with excellent facilities briefly comprising 2 convenience stores, with a stunning range of restaurant and bars/hotels and also includes a popular 9-hole golf course. 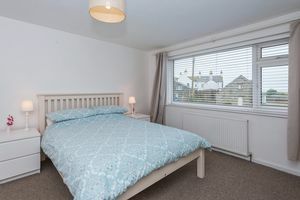 The coastal holiday resort of Trearddur is also convenient for the excellent out-of-town shopping offered on the outskirts of Holyhead town together with Holyhead town centre, the A55 Expressway and Holyhead port which offers an excellent and regular ferry service to Ireland. Gravelled parking area to front offering excellent on-site parking with rockery to corner with a pampus bush; gravelled pathway to left hand side for maintenance purposes. Metal up and over door, PVCu double glazed window, electric meter and consumer unit, light and power. 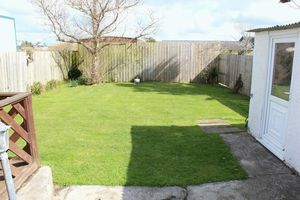 Gravelled path to right hand side giving access to a most pleasant sizeable rear garden comprising of a concrete area with tiled steps up to back door. 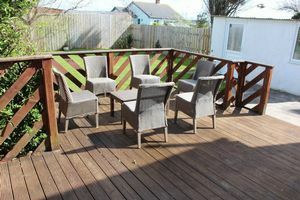 Sizeable timber decked patio enclosed by timber ballustrading, concrete steps and a concrete ramp lead down to a pleasant lawned garden enclosed by high timber fencing. Sizeable store with PVCu double glazed window and PVCu door with double glazed panel; there is an old W.C. in situ. When travelling into Holyhead on the A55 exit at Junction 2 signposted for Penrhos Industrial Estate (proceed through the new industrial estate Parc Cybi) and take the 1st turning off the roundabout towards Holyhead Leisure Centre. Proceed to the next roundabout and turn left towards Trearddur Bay (B4545). 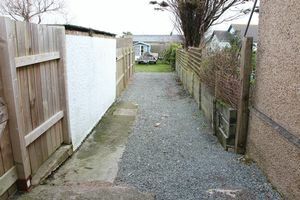 Continue on this road into the village centre and Bryn Bela will be seen on the left hand side immediately after Peter's Garage.